co-directed by Geoff Hartnell and Robert Stein. Our directors each boast over 30 years’ experience within the financial services and employee benefits sector. They have worked together for the past 15 years, creating benefit solutions for a wide range of different companies. We have a team of highly experienced employee benefits consultants, who have knowledge and skills across all areas of pensions and employee benefits. They also have excellent communication skills, tailored towards both one-on-one consultations and large group presentations. An integral part of our approach is the skill, knowledge and experience of our dedicated client services team. They are tasked with maintaining regular and effective contact with each of our clients and their employees, thereby delivering the highest levels of customer service within our industry. 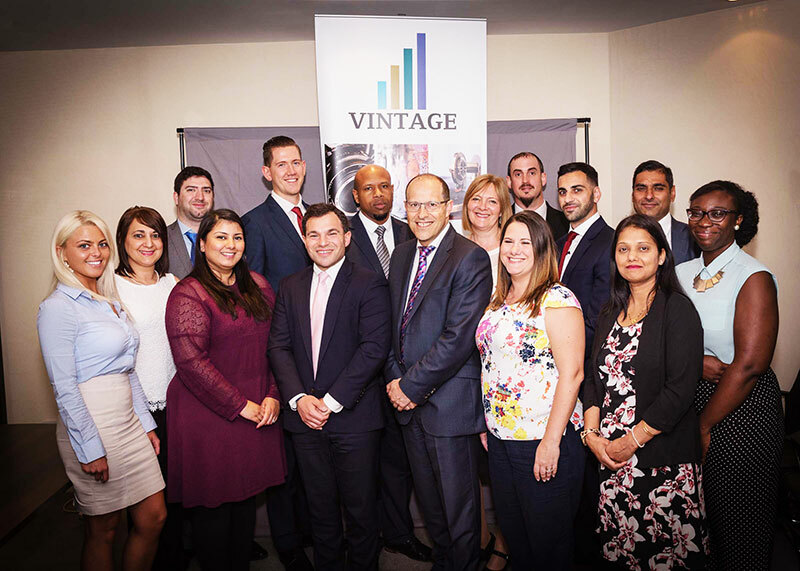 Vintage Corporate maintains partnerships with all the main pension and group risk providers, enabling us to continually monitor all available products and familiarise ourselves with their strengths and weaknesses. This allows our advisers to provide clients with unbiased advice on which products are best for their particular business, depending on the size of their workforce and the level of risk they wish to provide for. We save our clients considerable time and hassle, taking the headache out of what is often a very complex research process. But our service does not stop there. As well as designing and implementing a scheme, we also assist with its rollout, ongoing monitoring and compliance. We have excellent communications templates in place which can plug into a client’s existing internal communications programmes or stand alone. We include automatic annual reviews to ensure that the scheme remains fit for purpose in every way.